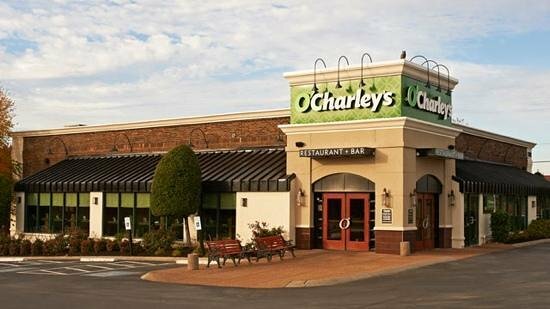 Whether you're looking for a place for Sunday brunch or lunch and dinner any day of the week, Macon diners looking to get a meal at O’Charley’s will have to drive to the restaurant chain’s last remaining area location in Warner Robins, Georgia as the doors will permanently close this week at O’Charley’s West Macon location. We reached out to the restaurant this morning and spoke with Store Manager Shalee Horton who confirmed the restaurant's closing. "Our last day of business will be Sunday, March 25th," said Horton. Opened at the height of Macon Mall's popularity a little over 20 years ago, O'Charley's business began to decline after most anchor stores and major retailers left the mall.